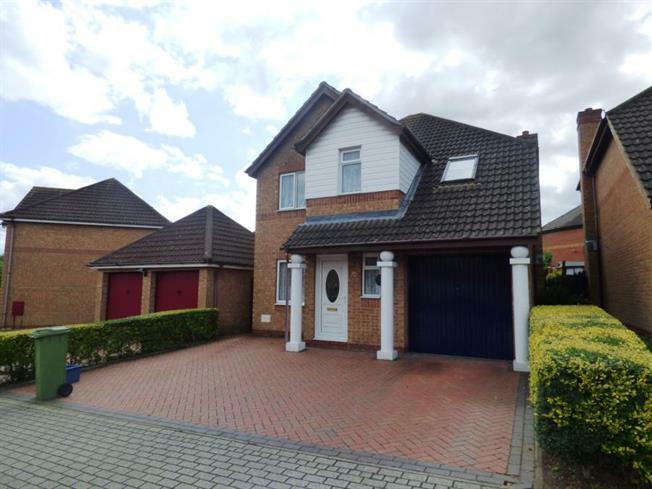 Taylors estate agents are delighted to offer for sale this rarely available four bedroom detached family home situated in the popular area of Bradwell Common which is walking distance from Central Milton Keynes and mainline station with links to London Euston. Internally the property offers entrance hall, cloakroom, dining room, lounge, kitchen, utility room, master bedroom with en-suite, a further three good sized bedroom and a four piece family bathroom. Externally the property has a driveway for 2/3 cars, a garage and a good size rear garden.